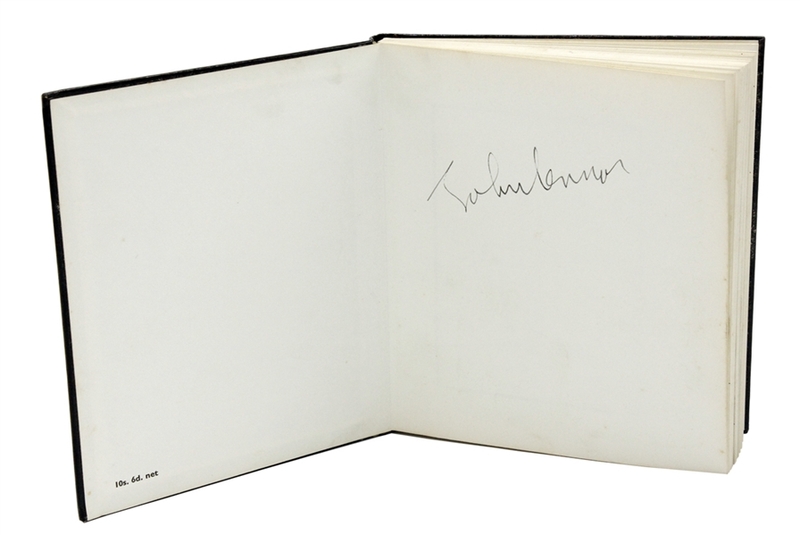 John Lennon signed the first inside page of his book "A Spaniard In The Works" in first inside page in fountain pen. Lennon's book was first published in 1965 as this copy states. It was printed in Great Britain by Fleming & Humphreys (Baylis Ltd.) and published by Jonathan Cape, London. Lennon's book consists of nonsensical stories and drawings similar to the style of his previous 1964 book "In His Own Write". 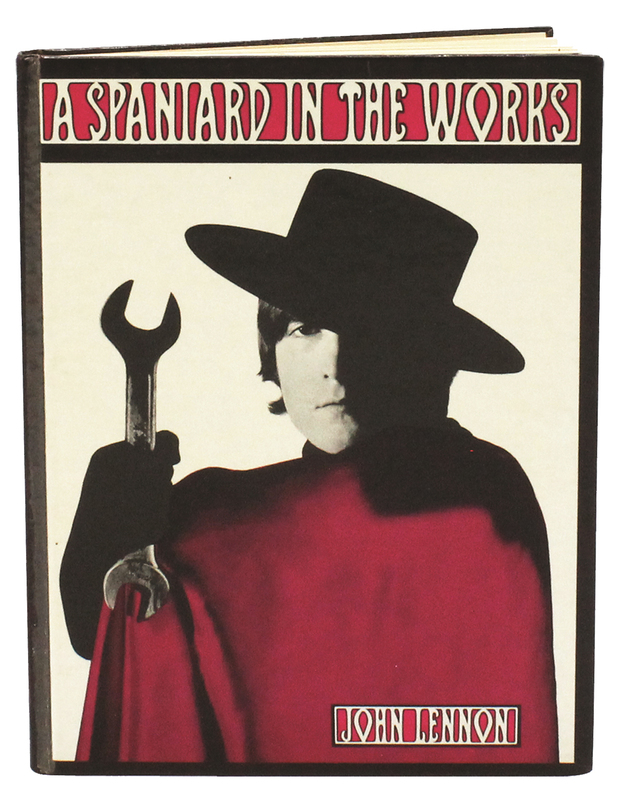 "A Spaniard In The Works" refers to a pun on the term "A spanner in the works" (analogous to the American English expression, "throw a monkey wrench", a spanner being British English for wrench), evidence of Lennon's humour. Measures 5.5 x 7.5. Very good condition, completely intact. Comes with a Gotta Have Rock & Roll™ Certificate of Authenticity. Authenticated by Beatles handwriting expert Frank Caiazzo, if the high bidder wishes to receive a letter of authenticity from Mr. Caiazzo we will assist in this process.